We are expecting the new Nexus 7 tablet to be announced some time this month, and now more details about the device have been revealed, which confirm what we heard previously. According to a Asus customer service rep, the new Nexus 7 tablet will feature a full HD display with a resolution of 1980 x 1200 pixels, we had previously heard that the device would come with a 1920 x 1080 pixels. The rep also said that the new Nexus 7 tablet would feature a Qualcomm Snapdragon 600 processor, previously we thought the device would come with a 1.5GHz Snapdragon S4 processor. 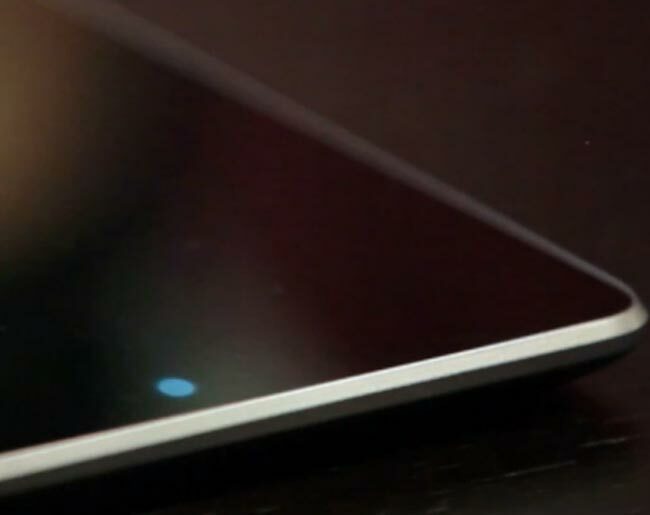 Other rumored specifications on the Nexus 7 tablet include front and rear facing cameras. On the front of the device is rumored to be a 2 megapixel camera for video calls, on the back the device will feature a 5 megapixel camera for photos and video. The new Nexus 7 tablet is also rumored to be one of the first devices that will launch with Android 4.3 Jelly Bean, if it is scheduled to launch this month then we suspect we will get some more details shortly.